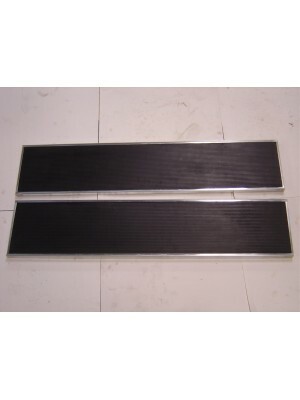 1928-1929 Show Quality Passenger Car Runningboards- USA Made - Pair.- These are the best runni..
Running Boards with Zinc Trim- Pair. 1928-29. USA made. Very nice quality! 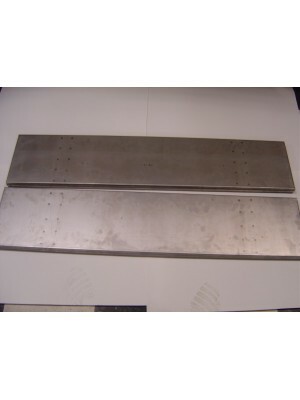 Made by Brookville i..
Running Boards With Polished Stainless Steel Trim- Pair. 1928-29. USA made. 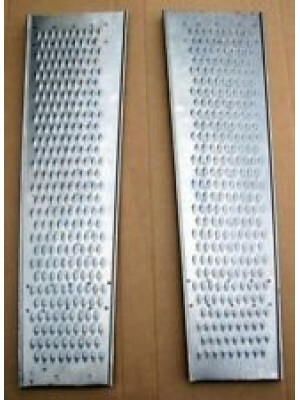 Very nice quality!&..
Running Boards And Splash Aprons With Zinc Trim- Pair. 1930. USA made. 1930 was the only y..
Running Boards And Splash Aprons With Stainless Steel Trim- Pair. 1930. USA made. 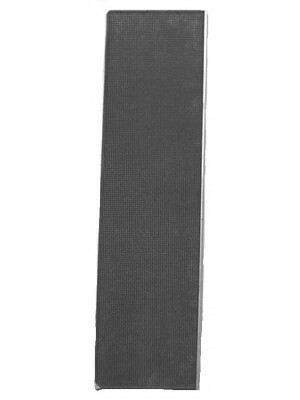 1930 was..
Running Boards With Zinc Trim- For late 1930 and all 1931 passenger cars. Rubber covers installed. 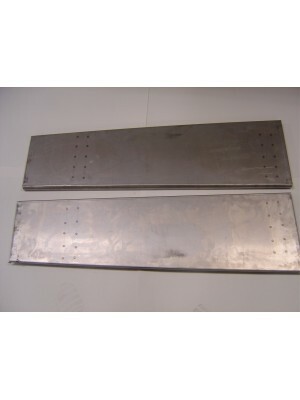 V..
Runningboards for 1928-1929 Pickups- Very nice USA made steel runningboards with the dimples and For..
Runningboard Bolt Set - For the 1928 cars with the forged runningboard braces. The inner bolts are l..
Runningboard Bolt Set - For the 1929-1931 with the stamped steel runningboard braces. 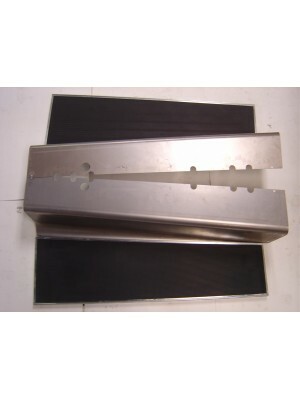 Set..
Running Board Trim- Stainless Steel. Set of 8 pieces for the 1928-1929 cars. 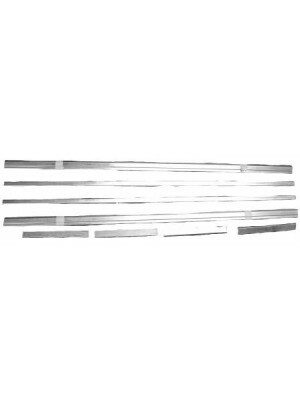 Originally a..
Running Board Trim- Stainless steel. Set of 8 pieces. 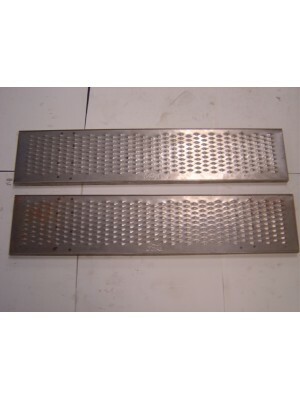 For the 1930 cars with repro running boar..
Running Board Trim- Zinc as original. 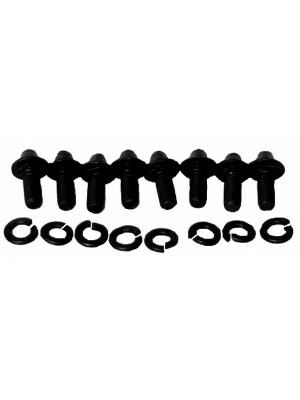 Set of 8 pieces for the 1928-1929 cars. Originally all ca..